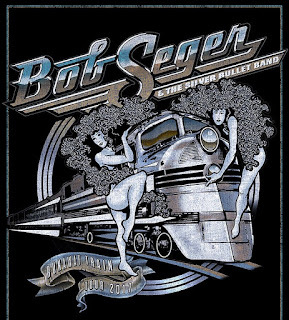 Bob Seger is finally healed and has announced the new dates that had to be postponed after he had back problems. 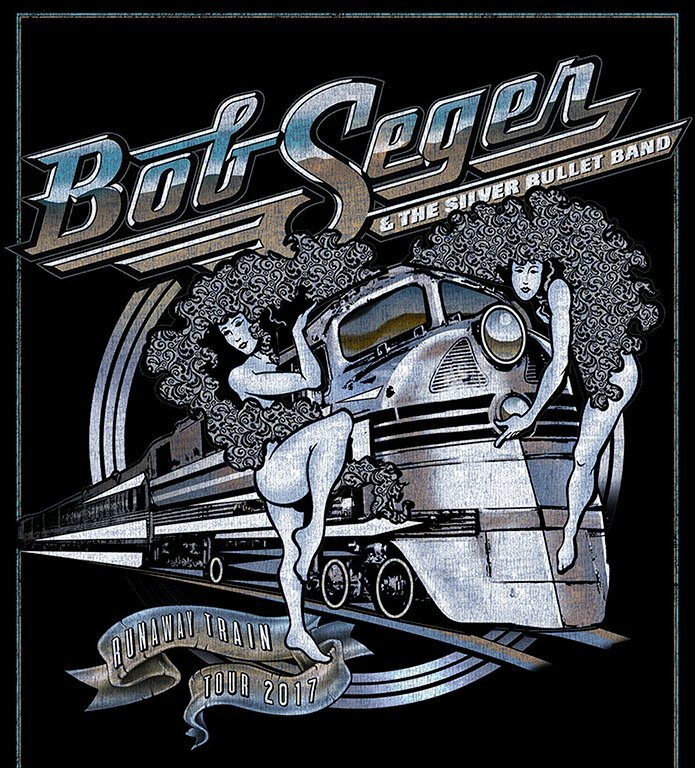 Last October, Seger announced that he had to postpone the balance of his tour due to severe back pain and went on to have surgery to correct the situation. People who still hold tickets to the original dates can use them for the rescheduled shows.